We love Ideas, Design & Food. 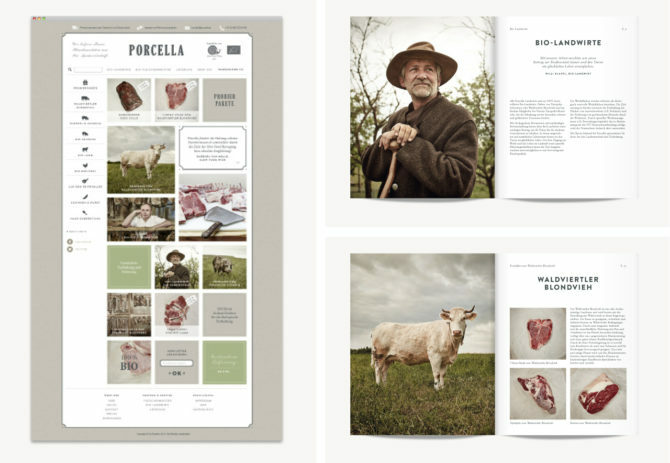 Porcella was initiated by Le Foodink in 2013. 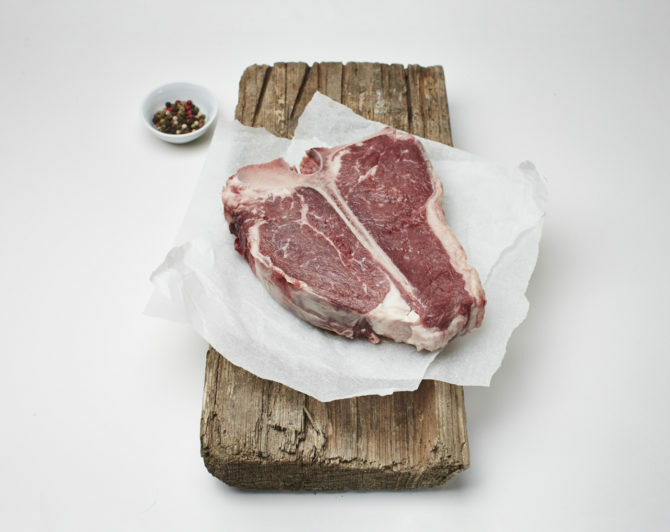 Since then we successfully work together with an organic butcher and around 40 farmers. 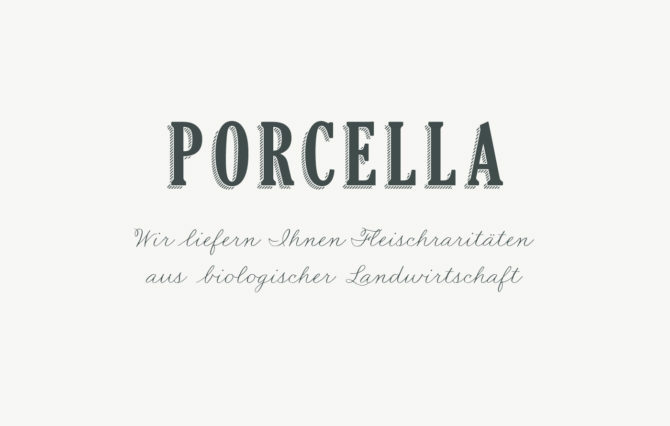 Porcella is an online based meat delivery service that we launched to provide access to quality meat that is tasty, organic and carefully sourced.